Living in Arvada, CO, we understand that the weather can be unpredictable. As the seasons change, so do the temperature and humidity levels that can affect certain belongings you plan to store. Here at StorQuest, we like to stay ahead of the game. 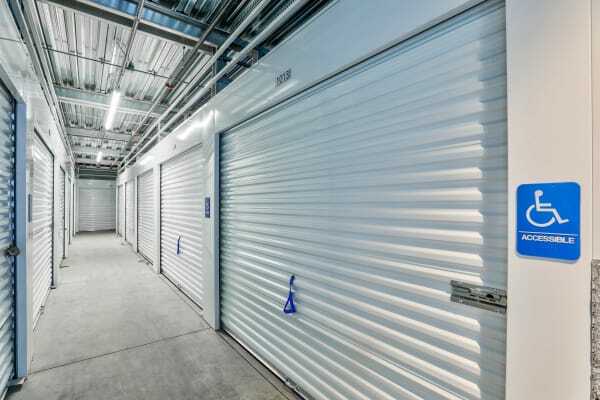 In addition to traditional storage units for rent, we also offer climate-controlled storage units that will go the extra mile to ensure your gear is unaffected by the ever-changing Colorado weather. These units will keep consistent temperature and humidity levels year-round, providing your items with the best possible environment at all times. Here at StorQuest, you and your belongings are our top priorities. With years of experience in the industry, our storage experts are here to guide you along your storage journey, every step of the way. If you plan to store items such as artwork, musical instruments, or wooden furniture, we recommend selecting a climate-controlled unit to keep your belongings in the same condition they arrived in. When you place your trust in StorQuest, we’ll make sure to never let you down. To learn more about our climate-controlled storage units for rent in Arvada, CO, give us a call today and we’ll gladly point you in the right direction.